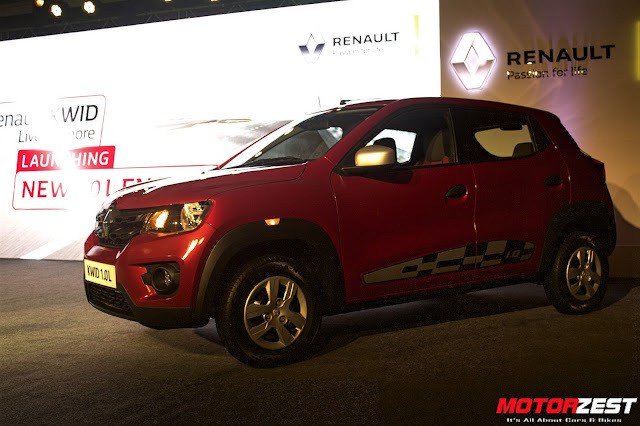 Renault India, was launched four years back in the country. In this competitive Indian Automotive Industry the company has been progressing at a pretty decent pace. Renault has constantly been delivering newer innovative products to the customers that have made this brand now the 6th most selling brand of the country. Renault had introduced their entry level hatchback the Kwid a year back in the country and the response the vehicle got was tremendous. 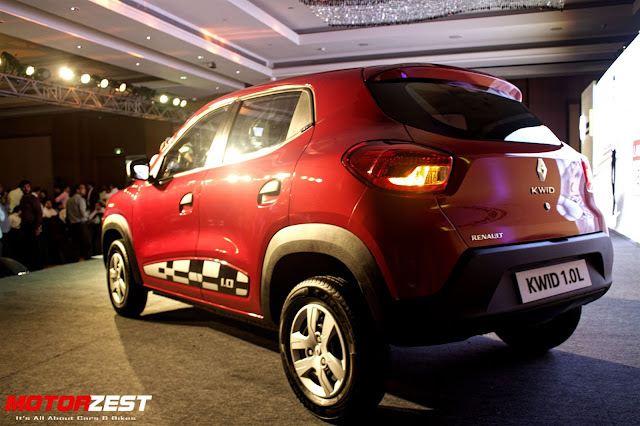 Continuing this legacy a step further, recently the brand launched the brand new KWID 1.0L SCe. As by the name is personified, the car is the same but the heart is different. 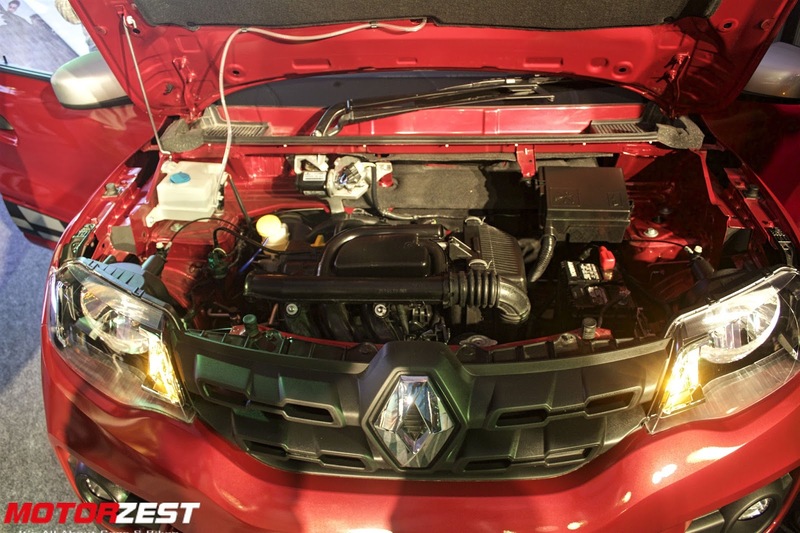 The Kwid gets an all-new Smart Control Efficiency 1.0 Litre, 4 Valve engine. 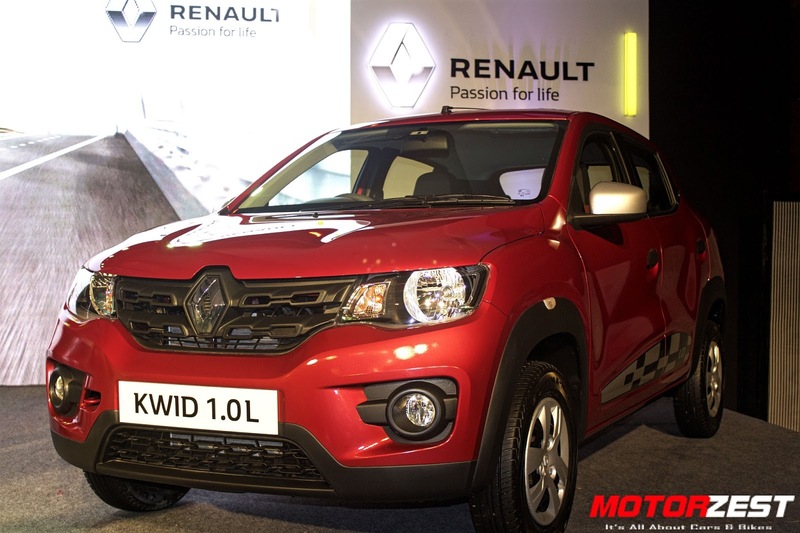 This new Kwid, now will offer a more powerful option for the customers looking to purchase an entry level hatchback. The looks of the car are the same, in addition some side decals have been introduced, the newer two tone glossy grey ORVM’s have been added giving it a distinct stance. 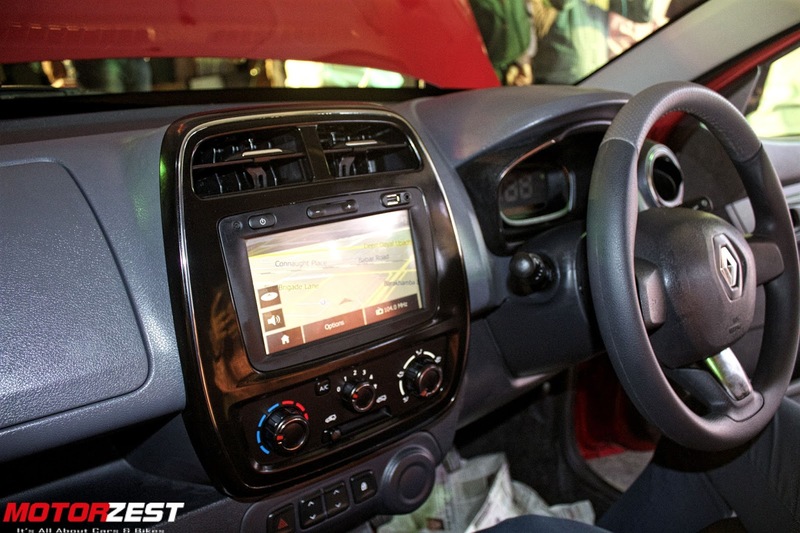 On the inside the car is heavily loaded with features. It includes a navigation touchscreen infotainment system, a purely digital instrument cluster, one touch lane change indicator and many more features that sets it apart from its competitors. The brand new 1000cc motor is optimally designed for better performance. The 4 valves DOHC (Double Overhead Camshaft) layout makes it more fuel efficient, without compromising on power in the low end rev band. This 3 cylinder motor churns out 68PS of power at 5500rpm and 91Nm of Torque at 4250rpm, which is ample for a car of this size. As per the safety features of the Kwid 1.0L are concerned, it gets an optional driver side airbag and first-in-class pro-sense seat belt pretentioners with load limiters adding to the overall safety of the passengers. 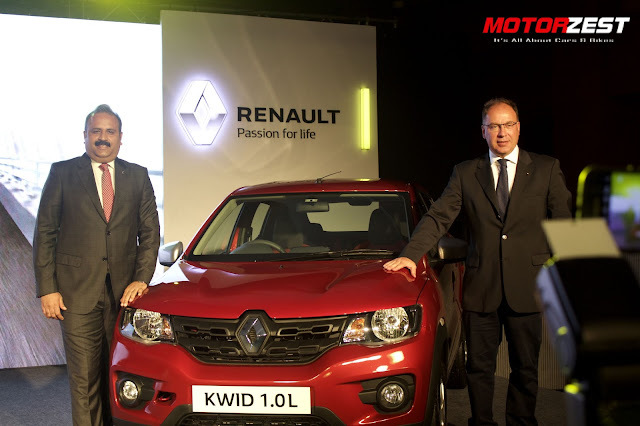 Another striking feature that the Kwid gets, is that the car was launched at 98% localisation keeping in mind the ‘Make In India’ initiative launched by the Modi Government.